Print any QuickTime readable movie file. Is there a better alternative to FlipBooker? Is FlipBooker really the best app in Author Tools category? Will FlipBooker work good on macOS 10.13.4? 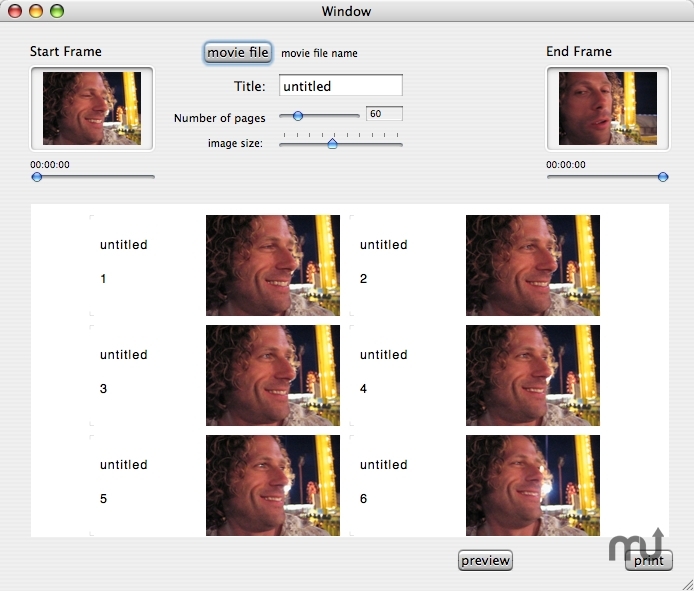 FlipBooker is a tool that lets you print any quicktime readable movie file. the printout or PDF is designed to be cut, and stapled to form a flipbook. take your movies with you! putem in yer pocket! FlipBooker needs a rating. Be the first to rate this app and get the discussion started!